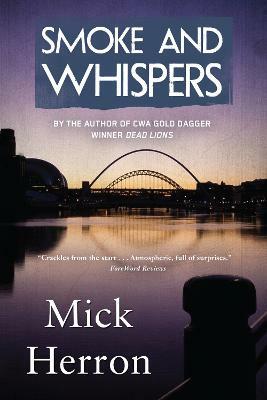 When a body is hauled from the River Tyne, Sarah Tucker heads North for a closer look. She identifies the dead woman as private detective Zoe Boehm, but putting a name to the corpse only raises further questions. Did Zoe kill herself, or did one of her old cases come looking for her? Why was she wearing a jacket a murderer had stolen years before? 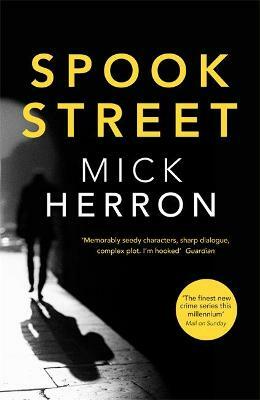 And what's brought Sarah's former sparring partner Gerard Inchon to the same broken-down hotel? Coincidence is an excuse that soon looks pretty unconvincing. From derelict shipyards to its glitzy new quayside, Newcastle shows a different face everywhere Sarah looks. But then so do all the people she encounters: gangster, barman, scientist, cop - Sarah can't trust anyone. Nor can she leave until she's found the answer, however dangerous that discovery might turn out to be. 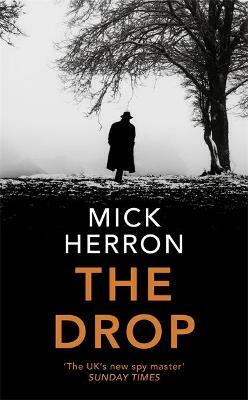 Praise for Mick Herron: 'Mick Herron never tells a suspense story in the expected way, which is why his new novel, Reconstruction, reads as much like a puzzle mystery as it does a thriller...unpleasant things are bound to happen, and they do-but not until Herron has finished surprising us...there is no hiding under the desk' - "New York Times Book Review". 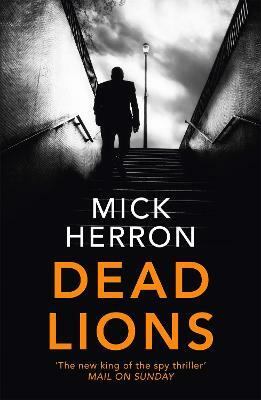 'This masterful thriller results in superior entertainment that makes most other novels of suspense appear dull and slow-witted by comparison' - "Publishers Weekly". 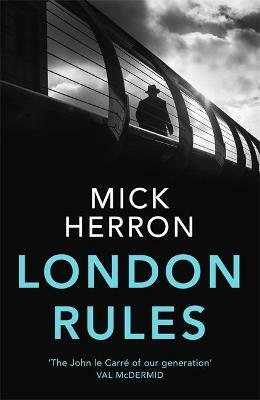 'This is one of these novels where you read it, not just to see what happens at the end, but to see what happens on the very next page' - "Booklist". 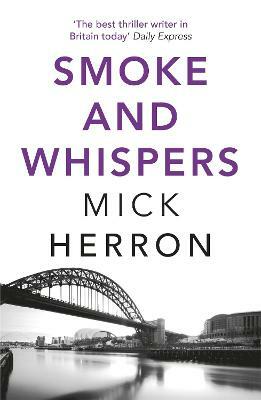 Buy Smoke and Whispers by Mick Herron from Australia's Online Independent Bookstore, Boomerang Books.